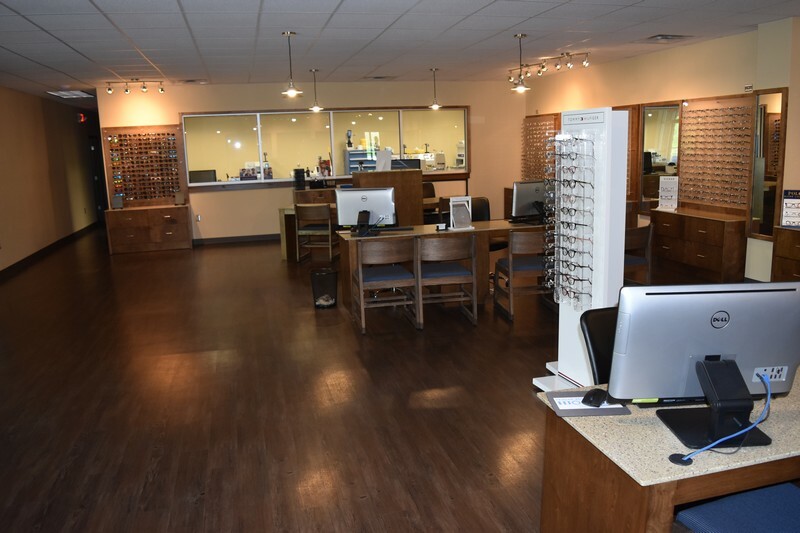 Alabama Family Optometry 1Hour Optical offers a large selection of Designer and Brand Name Frames at discount prices. At AFO1H we believe optical should be affordable. We offer over 1000 frames, all current styles, at prices to fit anyone’s budget. 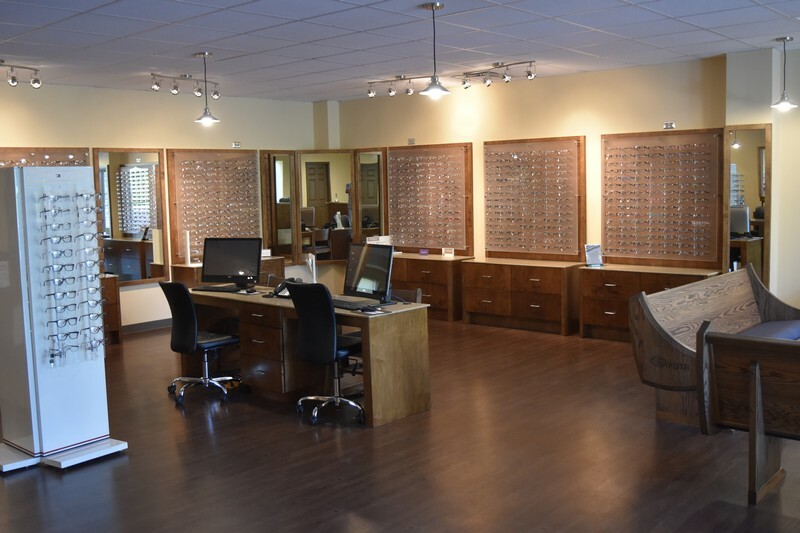 Our package pricing includes 1 or 2 complete pair of eyeglasses for one low price. Pricing is transparent and easy to understand. Select from one of four packages or mix frames from different packages to get the most style and value for your money. We offer 4 different packages: Value, Standard, Deluxe, and Ultra. Value-Quality, inexpensive frames and lenses. Standard-Fashionable, quality frames from reputable manufactures consumers are familiar with and lenses. Deluxe-Well Known Designer brand name frames from industry leading manufacturers who stress quality, style, fit, and fashion and lenses. Ultra-High End Designer frames and Exclusive Brands not commonly found at discount optical retailers that offer elegance, fashion, performance, and lenses at discount prices. All packages include lenses and we offer the choice of 2 materials for each package-plastic or polycarbonate lenses. Plastic or CR-39 material is a conventional plastic used for many years in the ophthalmic industry and offers good vision and is fairly lightweight. Polycarbonate is a lighter, thinner material than CR-39 and also comes with ultra-violet (sun) protection and scratch coat at no cost. High-Index (a thin, light material) designed for higher prescriptions offering additional comfort, performance, and aesthetics than conventional materials. Photochromic (light sensitive lenses) that lighten and darken with changing ambient lighting conditions. These lenses darken in sunlight and lighten when indoors automatically. Polaroid lenses are specifically designed for outdoor glare offering a decrease of 50% from reflected glare, a grey of brown tint, ultra-violet protection, and blue blocker filter to protect against the sun's harmful rays. Great for fisherman, early and evening commutes, and reflected light from water, snow, or vehicles. Anti-Reflection coating is a thin, permanent film applied to the surface of the lenses and increases light transmission to almost 100% through the lenses. The benefits of this coating is enhanced vision, less reflection and ghost images, and increased aesthetics. Come in today, or call or go online to schedule an appointment and see for yourself all we have to offer. We know you will Love our Convenience, Service, Selection, and most of all our Value.